Tracing back 5,000 years, this is one of the oldest medical practices. It is trusted and used globally by men and women of all cultures. What Makes Chinese Medicine Different? Chinese medicine is different because it focuses on the holistic perspective of healing rather than our symptom-oriented method of healing. Chinese medicine also focuses on the prevention of illness in addition to the treatment of an illness or disease. Below are some of the many modalities I can incorporate into your treatment. Acupuncture is the use of needles being inserted into external areas of the body ie. skin, tissue, and muscle- these insertion takes place at acupoints. Acupoints offer subsequant manipulations; influencing the flow of qi. According to Chinese Medicine his offers relief for pain and treats and prevents various illnesses and disease. Single use Acupuncture needles are recognized by the US FDA as a Class II medical device. This specific form of acupuncture combines the tradition with forms of energy medicine.  One of the oldest documented practices comes from India and focuses on energy known as Chakra. Facial Cosmetic Acupuncture is gaining popularity globally. It affects facial elasticity by restoring resting mimetic muscle tone through the insertion of needles into the muscles of the head, face, and neck. 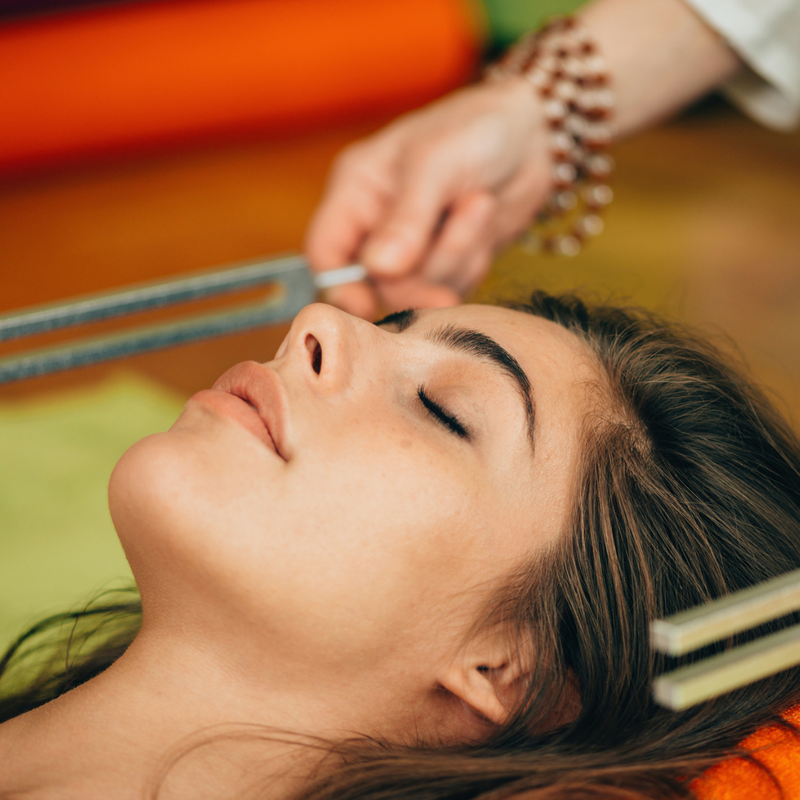 Acutonics is a non invasive acu-point treatment focusing on the energetic meridian system through the use of tuning forks and sound vibration, acupuncture points, and chakras over the ears and body . This is an ancient healing art focused on the energy. of your whole being; mind, body, and spirit. It is a non-massage form of shiatsu. While much of it is plant based, not all "Chinese Herbal Medicine" is botanical. Schedule an appointment to learn more about CHM and how it may benefit you. Cupping is a Chinese massage. Cups are heated and placed on the skin. As the air cools a natural suction takes place. When the skin is oiled the cups can be moved. This offers a "reverse-pressure massage". Gua Sha is a traditional Chinese medical treatment where the skin is scraped. This improves both circulation and chronic pain. This is not relaxation massage. Rather, it is a massage with pinching and pulling used to treat specific areas of disharmony in the body.